If you’ve been around the Flight Sim world as much as I have, no doubt you would’ve come across and used several freeware add-on aircraft or scenery, especially in the early days where Payware was really non existent. Ever felt like you’d love to give something back to the community? Well, with X-Plane, the Scenery Gateway and the World Editor it’s easier than ever! 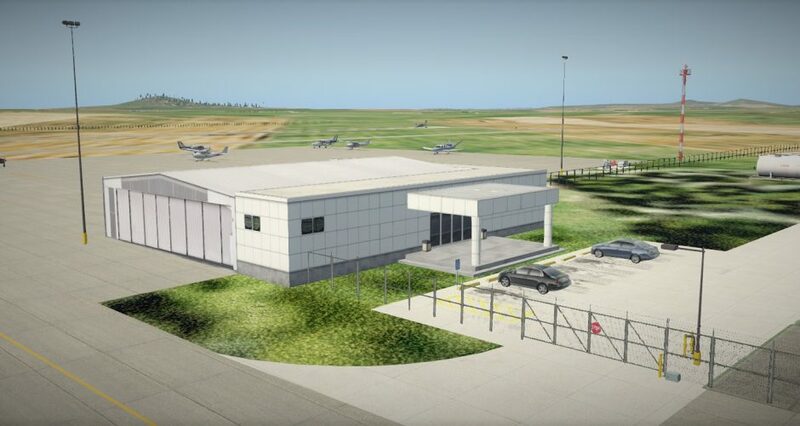 With the World Editor being a fairly simple tool with limited object libraries, it doesn’t take long before you’ve grasped the basics and are laying down your taxiways and hangars. If you’re totally new to X-Plane, your first stop must be X-Plane.org and its forums, a community driven site and content with everything you need to know about X-Plane, and this is where you will also find great content about Scenery Development using the World Editor. Another great source of information and World Editor tutorials is from Jan Vogel’s YouTube channel. Jan has been a long time X-Plane user and content creator with about 500 airports to his name and published several hours of video tutorials. Register on X-Plane.org and its forums. Here’s a little development plan I’ve created to help me work through each airport build. If you want to take your Scenery Development further, make it more detailed and add custom 3d objects, you can do so. But you will need additional tools such as 3d object editing tools, and keep in mind that only airports created using default X-Plane object library will be allowed to the Scenery Gateway and included in future X-Plane releases. 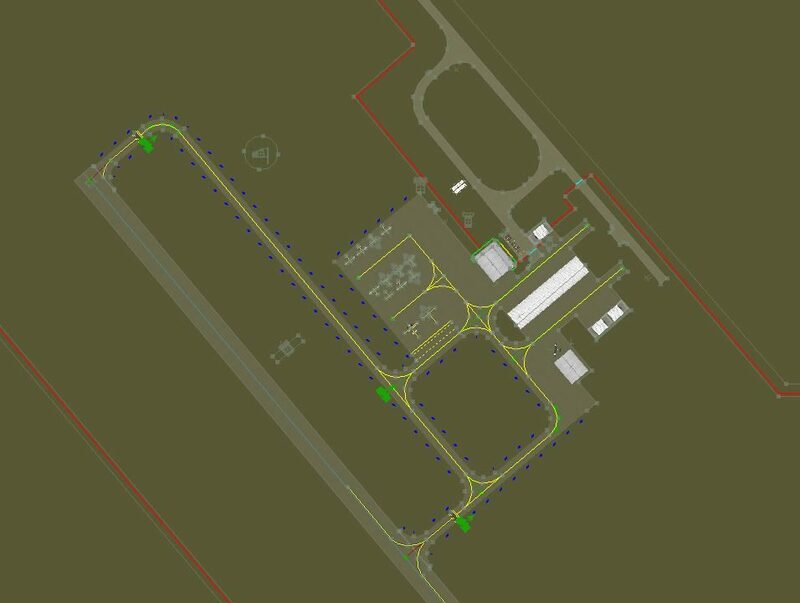 Any custom airports you create you will need to publish yourself, and this can easily be done via the X-Plane.org community forums, or you can get involved in the various freeware scenery projects you might find on the X-Plane.org forums. This entry was posted in Computer Gaming, Flight Simulation, X-Plane Scenery Development. Bookmark the permalink.